What’s Good About A Camera Drone – And Why Buy U.A.V. The applications are many, the range of products in drones and U.A.V’s available is numerous, and there are toy size drones suitable for indoor use, other drones suitable for outdoor use. Unlike the above instruments drones are not silent, hidden microphones/cameras and phone taps are silent ears and eyes, but a domestic drone is relatively loud when it is flying. It could potentially fly into someone’s back yard during a busy traffic or absence of the occupants and land on a tree and view what is happening on someone’s back yard, also listen with an audio microphone, and depart 24 hours later, or at some other convenient time. But it sound very much a twisted banal preoccupation, but has been and still are people selling specialized “spy on other people” gadgets, for some people to alleviate their paranoia. You won’t sneak up on anyone while the engines are running, gliding past on a single wing could be stealth without anybody taking any notice, if they are face down on a beach or if their eyes are closed. 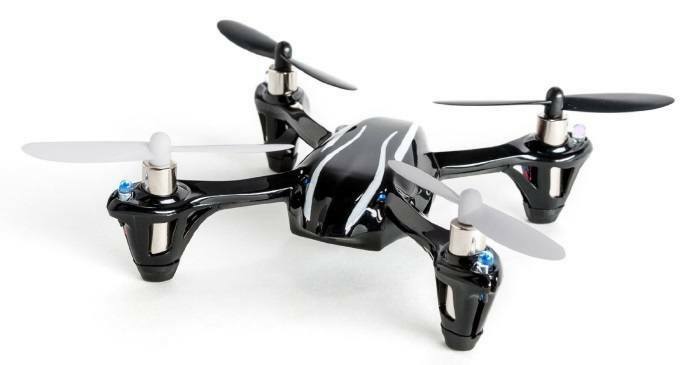 There are many good reasons as to why buy a toy drone or a U.A.V, here are some of them: fly indoors, dust the top of cupboards, fly and view the world from the sky, view the local environment from above, take images and video footage from the sky, check the roof for any damage, a new hobby, learn the new skill of remotely flying a U.A.V, and possibly many other environmental and regional reasons.